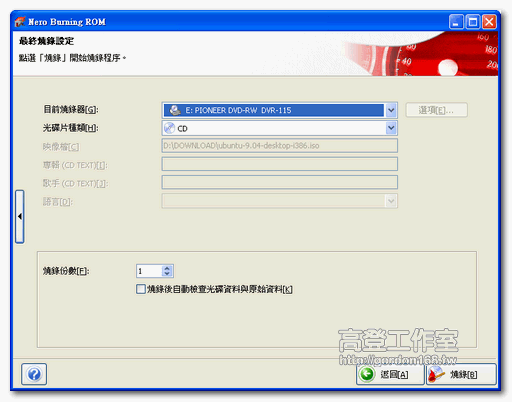 我的hard disk failure, 能開機但不能進入系統, 只停在允許按F12 BOOT 機的page. 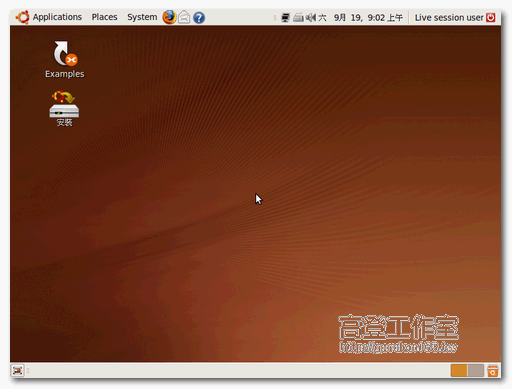 好不容易用Ubuntu 12.1 進入, 但找不到任何文件(除system 文件外). 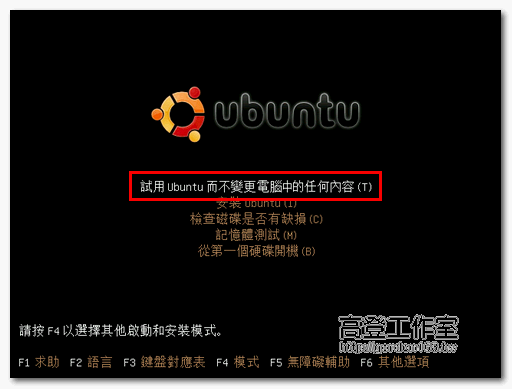 有個500G Hard disc, 但mount 不了, 說 can't find location. 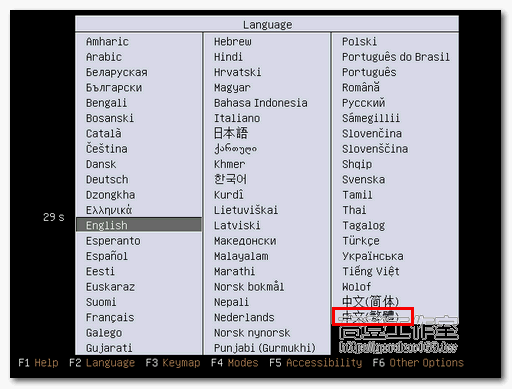 是不是代表機已死呢? 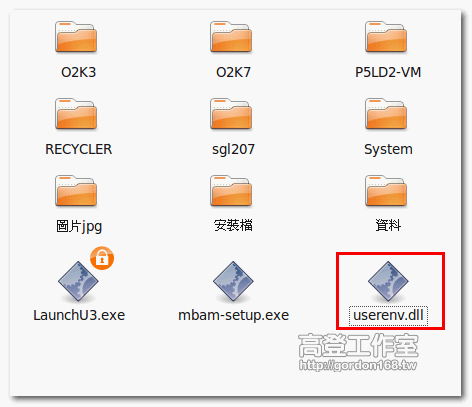 我用external hard connect 到電腦上能看到文件的...跪請賜教呀!